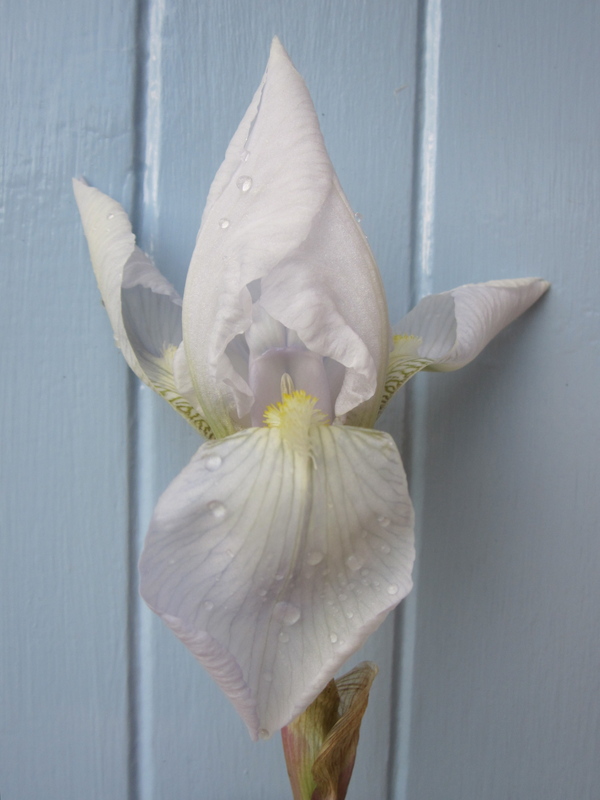 This entry was posted in Gardening and tagged gardening, iris florentina, orris root, perfume, raindrops, scent. Bookmark the permalink. I love the pictures on your site…especially the one on the top of the screen with beautiful landscape. 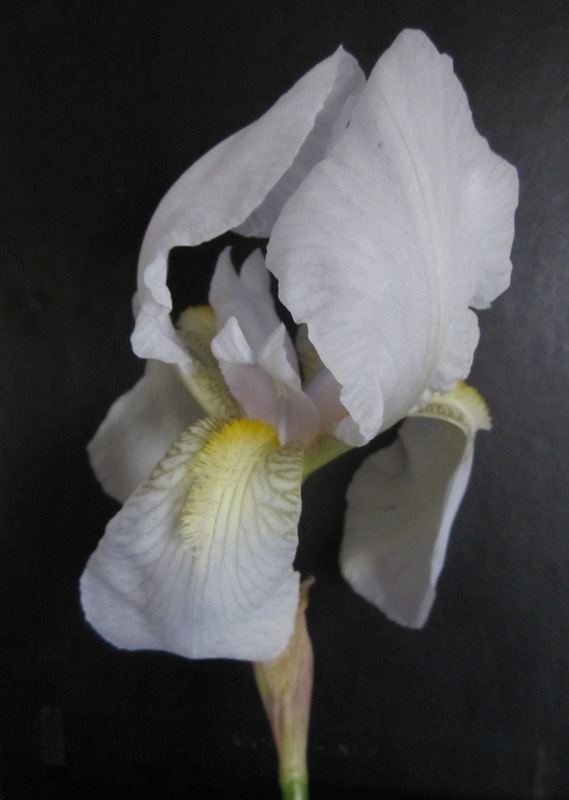 I find it interesting that the Iris Germanica florentina was once used in herbal medicine, but now used in the production of perfumes. Do you know why there was this switch? Do you they still use the flower for medicine today? I’m glad you like the pictures on my blog but the landscape photo at the top is a standard “wordpress theme” picture. Beautiful pictures. I have some blooming iris right now an orange one and a stunning purply-blue one. They were from my husband’s grandmother’s yard so they are very sentimental. Glad you are enjoying yours inside if the weather is not cooperating. I have a dark purple iris (would probably be called “black” in a glossy sales catalogue) that came from a local cottage garden; the owner was an elderly lady who carried on gardening until a few months before she died aged about 84 and I think of her when it blooms. 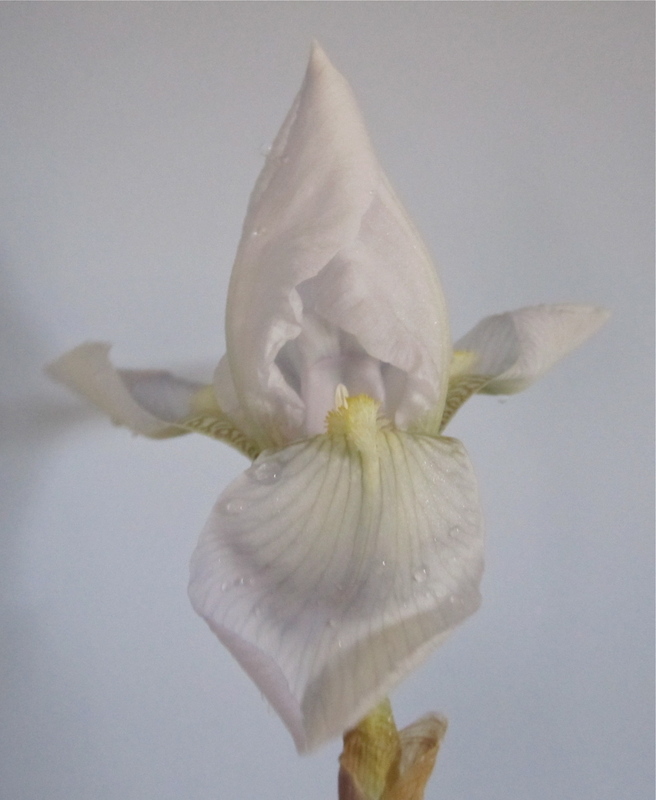 Growing on plants that came from your relatives gardens is a wonderful link with them and I have several from my mother’s various homes; those irises of yours must bring back lots of wonderful memories of your husband’s grandmother.